At Austin Banks we take the time to get to know people as individuals, their quirks as well as their qualifications, their personalities as well as their professional experience. 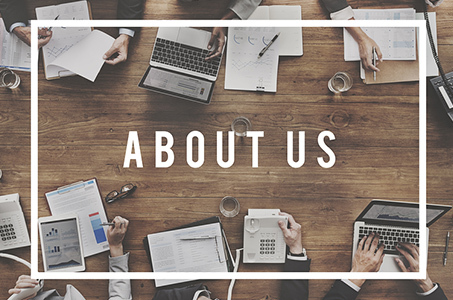 We work just as hard to understand our clients and the culture of their business so we can provide the perfect fit, the best talent and a first class service. We don’t just want to fill jobs, we want to build long lasting relationships with all our clients. We work hard to understand all our client’s needs, to understand their business and what works for them, we know that every company is unique.